The BCI at 199.8 is up from last week’s upward revised 199.0. 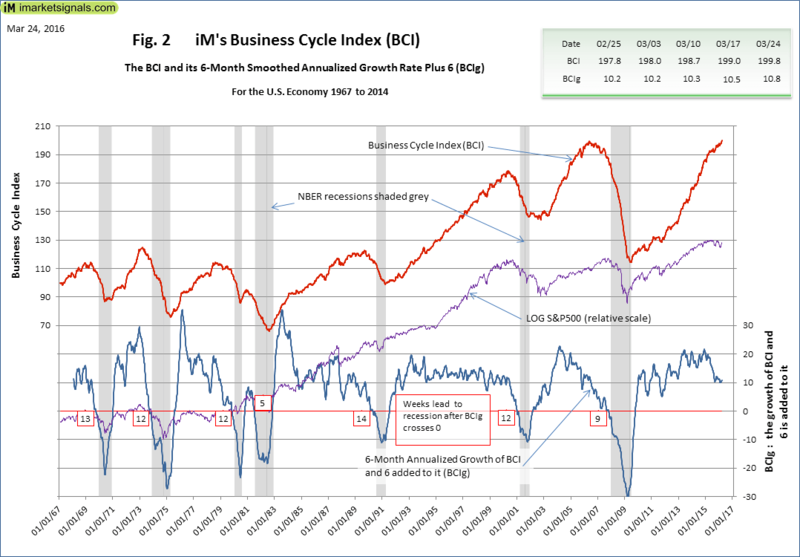 It reached a new high in the current business cycle, which is indicated by BCIp now at 100. It is also a new all-time high, surpassing the May 11, 2006 value of 199.6. 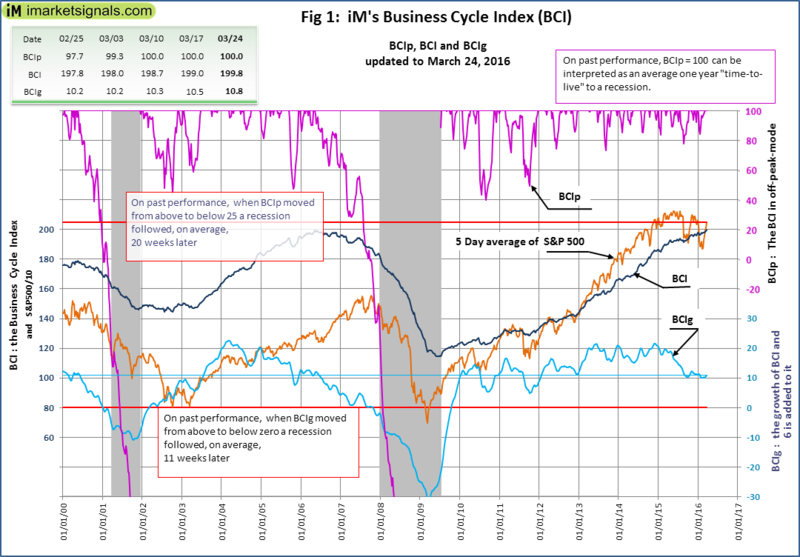 The 6-month smoothed annualized growth BCIg at 10.8 is up from last week upward revised 10.5. 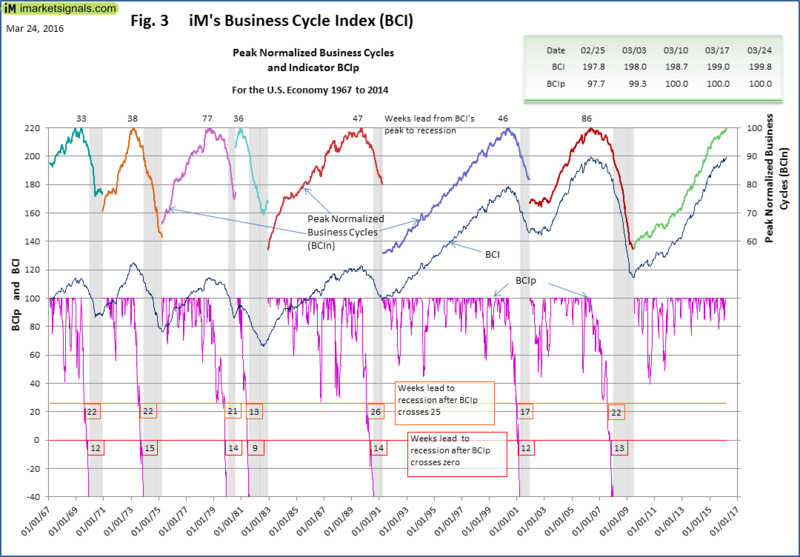 No recession is signaled.